Reed operate in over 30 countries and 40 industry sectors worldwide. 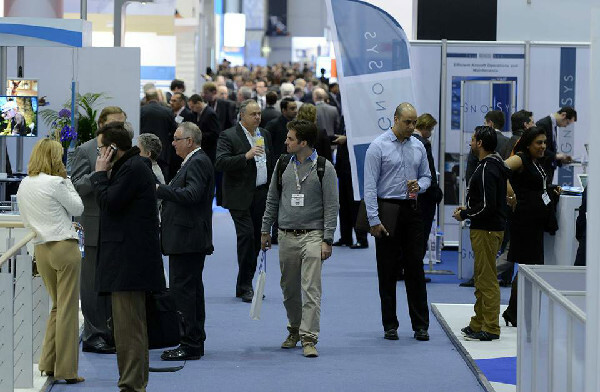 Their events include the most prestigious global trade conference within many industries. These events must constantly evolve to meet new needs and encompass modern technology, to enable effective communication and networking between exhibitor and visitor. Firebrand is proud to have managed several projects in the aviation sector for Reed, where real in-depth understanding of attitudes and experiences post-show is required. We talk to a robust sample of senior level attendees globally to understand how to move a show forward, including the testing of specific new ideas and initiatives.